Medication Synchronization (Med Sync) is a different way to manage your prescriptions. 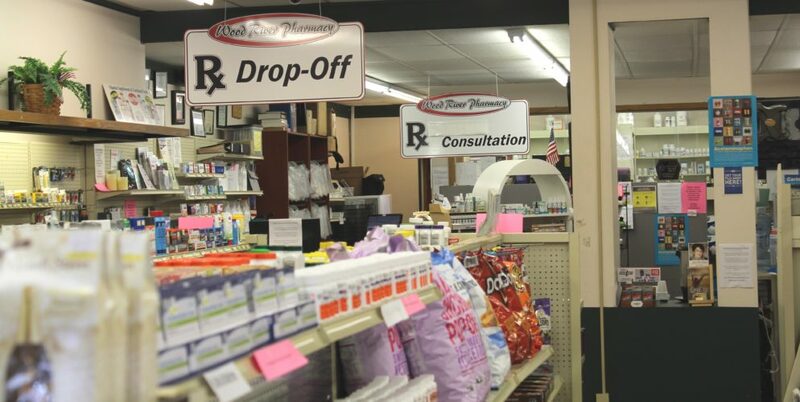 The pharmacy staff work with you to proactively manage your prescription medications. 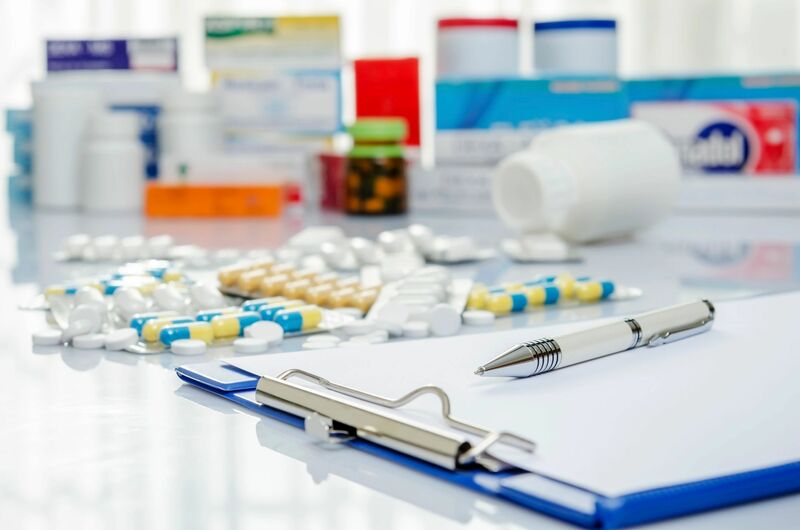 We will assist enrolled patients in getting and keeping medications filled on the same day each month or every three months, insurance permitting. Stop in and ask how to enroll. Patient will receive a call or text message several days prior to their medications needing to be refilled. Patients will contact us if one of the following situations is applicable. If no contact is received from the patient their regularly scheduled medications will be filled. There have been changes with their medications. 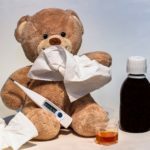 They have additional medications to fill such as; perscriptions for pain, albuterol inhalers, creams, ointments, and other non scheduled drup therapies. They were hospitalized or are going on vacation. They have an appointment with their doctor coming up soon and changes may occur. Medications will then be filled in the following days and patients will receive an automated phone call or text alerting them that their medications have been filled and are ready to be picked up. Would you like your current medications filled on the same day, instead of coming in every week? Would you like us to contact you to see if you need any special accommodations for travel or changes in how you take your medications? Have you had to wait on your doctor to give refills on a long term medication or for medications to be ordered?